The Yarra Valley Wine region lies on the immediate east of the suburbs of Melbourne. 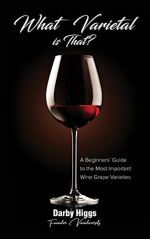 However there are rich pickings for those of us who look for our vinous pleasures outside this narrow range of classic varietals. 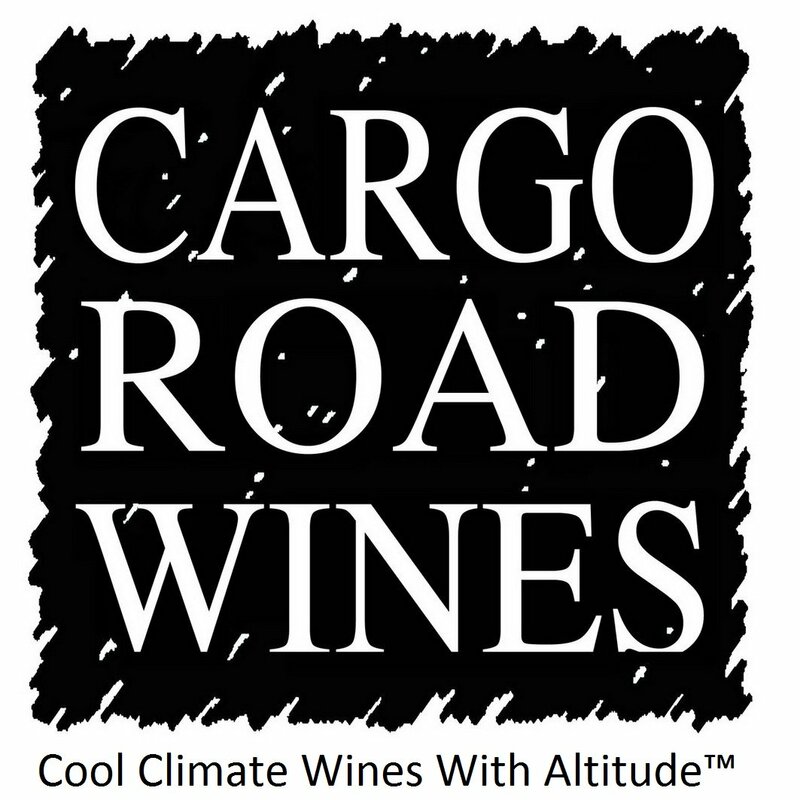 There are more than a hundred wineries operating in this region, all but a handful can be described as small or medium. Less than a quarter are growing varieties not mentioned above. 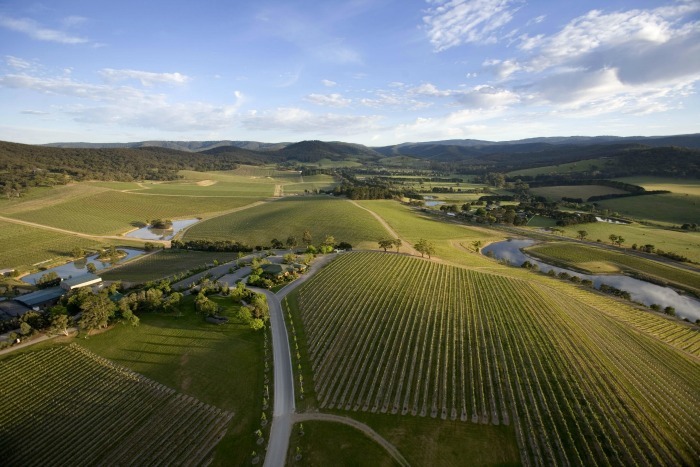 The proximity to Melbourne makes this region eminently suitable for cellar door sales. Many of the wineries of the Yarra Valley have fine restaurants. The scenic beauty of the area adds to the appeal for daytrippers from the nearly eastern suburbs of Melbourne. 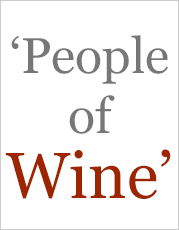 But don't be mistaken - this area can hold it head high in any company on the quality of the wines it produces. Perhaps more than any other Australian wine region the Yarra Valley has had a stop-start history. It was first established in the 1850's by Swiss immigrants encouraged by Charles La Trobe the Governor of Victoria, and his Swiss born wife. There followed a golden era dominated by Hubert de Castella who won prizes for his wine at the great exhibitions in Australia and Europe during the 1880s. A period of decline then occurred so then eventually, by the end of the 1920s no wine was produced in the region then known as Lilydale. The decline was caused by economic factors, rather than the Phyloxerra pest. 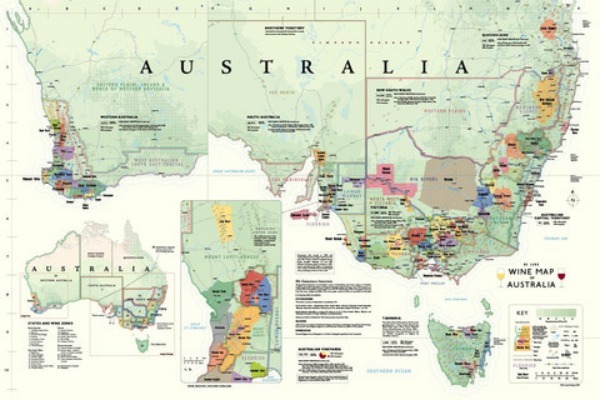 There was virtually no market for fine wine in Australia. The former vineyards were given over to dairying and other agricultural enterprises, exploiting the mild climate, rich soils and proximity to the growing city of Melbourne. "In recent years some devotees have begun new plantings in an attempt to recreate old glories, so we may yet discover for ourselves just how good the wines of Lilydale are." Well over a hundred wineries are now all striving to recreate those glories. Small operations lead the way from about 1970 onwards and later larger companies have moved in. 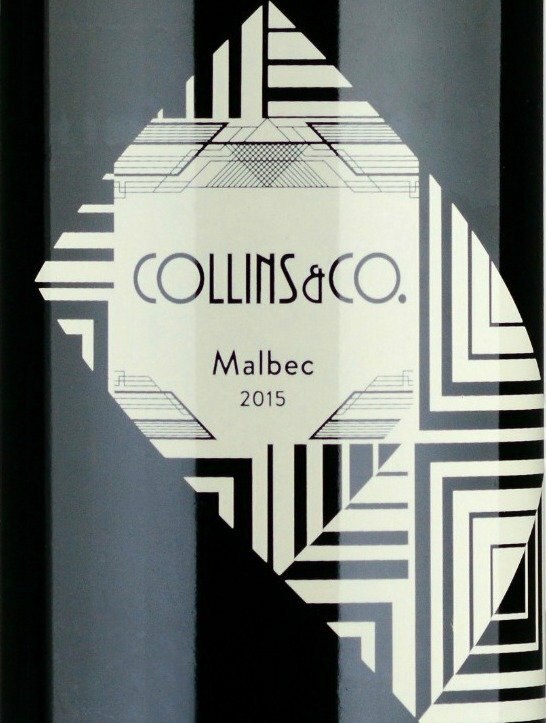 They include such names as Treasury Wine Estates, De Bortoli, Hardys, and McWilliams. An international dimension was added by Domaine Chandon, a wholly owned operation of Moet and Chandon, the largest Champagne producer in France. In fact, the sparkling wines of the Yarra Valley rival those of Northern Tasmania for the role of the premier sparkling wine of Australia. 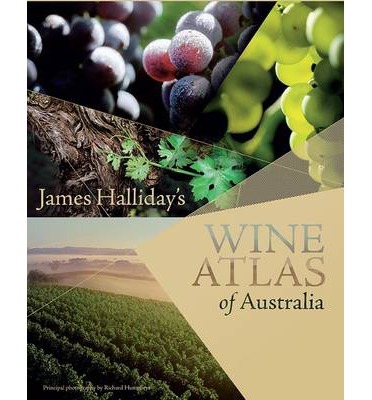 Yarra Valley Pinot Noir, Shiraz and Chardonnay are also represented among the top wines for their classes. So we can say that the 'Lilydale Revival' has certainly succeeded. 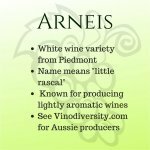 More recently alternative varieties are finding a role as the list below demonstrates. This wine region abuts the outer suburbs of Melbourne so can be easily visited as a one day wine tour﻿. There are so many wineries with cellar door sales and other attractions that staying one or more nights is also an attractive option. 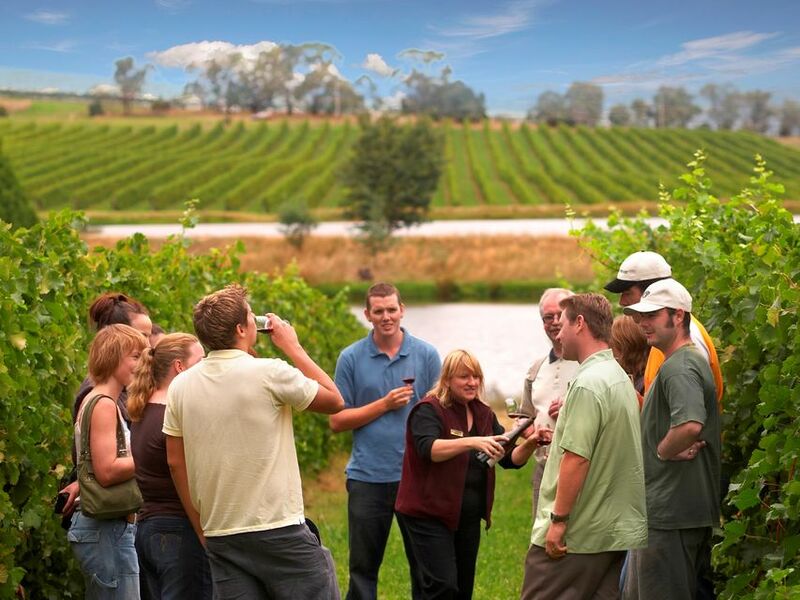 You can combine a wine tour with sightseeing in the Yarra Ranges National Park, the Kinglake National Park, the Healesville Wildlife Sanctuary, or the National Trust's Historic Homestead at Gulf Station. Accommodation options include hotels, motels, guest houses, cottages and B&B's. Some of the towns which you may consider for an overnight stay include Yarra Glen, Healesville and Warburton. 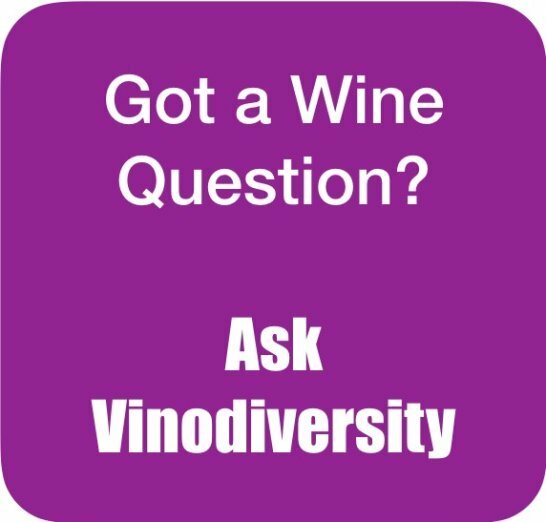 Vinodiversity's Hotel service is a great tool for comparing accommodation options in the Yarra Valley.